Hint: Add negative values to correct mistakes. It's time to think about your weight. If you plan to make a diet or just want to stay in shape this application is for you. 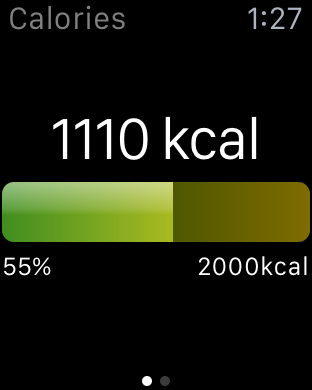 Track your daily calories. Set your limit and see whether you can stay below. Now you can calculate your daily limit with help of the basal metabolic rate method.